InTense is all about celebrating the past, the present, and future as God continues to do great things through His church. But this not the first time the church has done something like this. 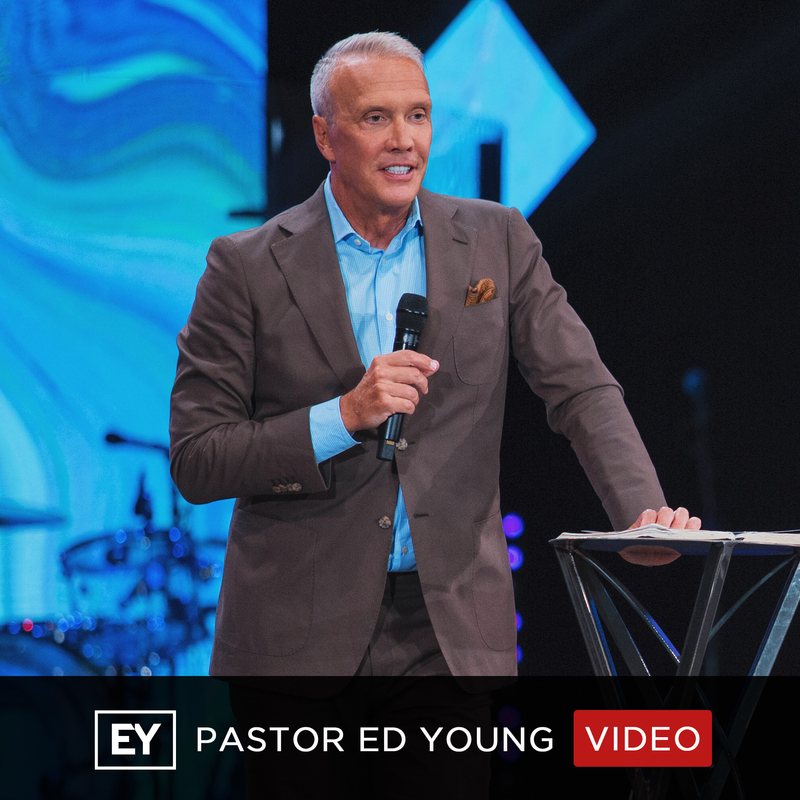 In this message, Pastor Ed Young takes us back to a powerful story in the Old Testament, to what can be called the first InTense campaign! And we discover that when we do right in the sight of God and work together, there’s no limit to what we can accomplish!